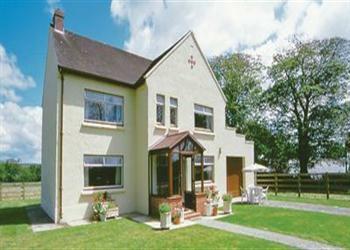 To help you locate your perfect holiday cottage, we have listed the available cottages by county. 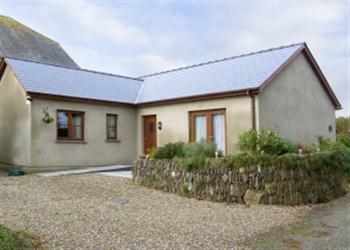 The cottages here are all in Pembrokeshire. The cottages are shown in order of their size; so those sleeping 2 people will be at the top, with those sleeping 10 people being further down the page. 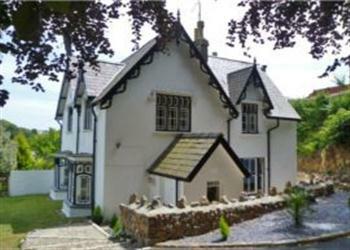 Just scroll down the page and you'll come across a cottage in Pembrokeshire to suit your holiday needs. 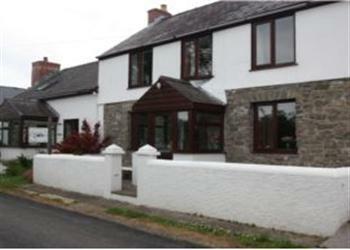 if you have a specific requirement - maybe you're looking for a cottage sleeping 2 people for a romantic break, or a cottage sleeping 12 people for a get together with friends, you can find cottages sleeping 2, 3, 4, 5, 6, 7, 8, 9, 10, 11 or 12+ people in Pembrokeshire. 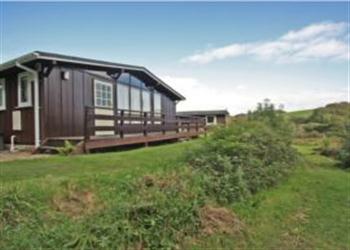 For those looking for a special offer, you can always have a look for all the special offers in Pembrokeshire which we currently feature.